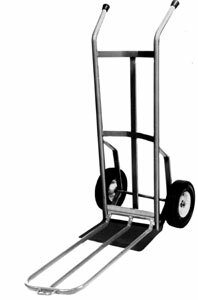 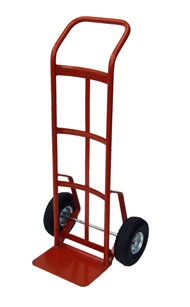 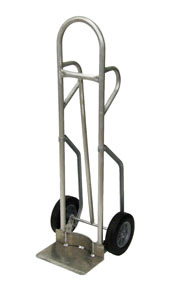 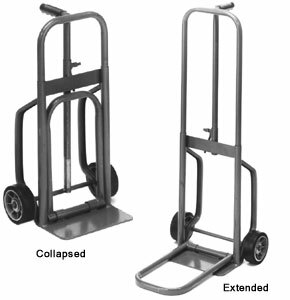 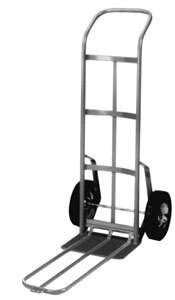 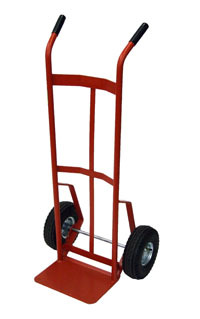 Hand Trucks Archives - Elkay Products Co., Inc.
Load distributed on 4 wheels. 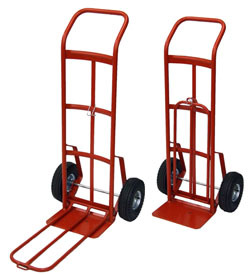 Dual handles and continuous hand bar. 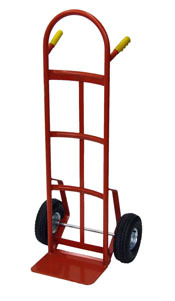 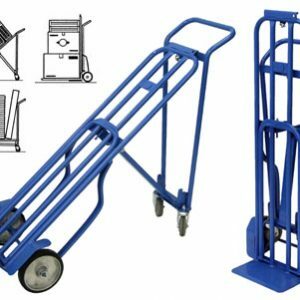 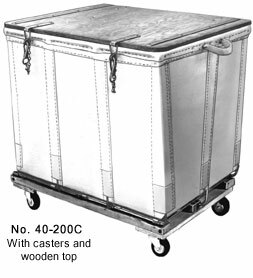 For 44″ high drums weighing up to 1000 lbs. 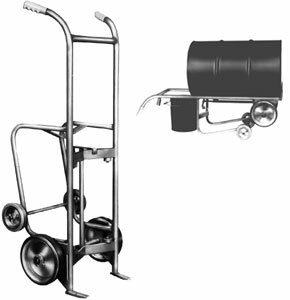 Specifically designed to speed draining drums. 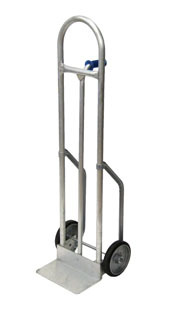 Dispenses into 5 gallon cans.